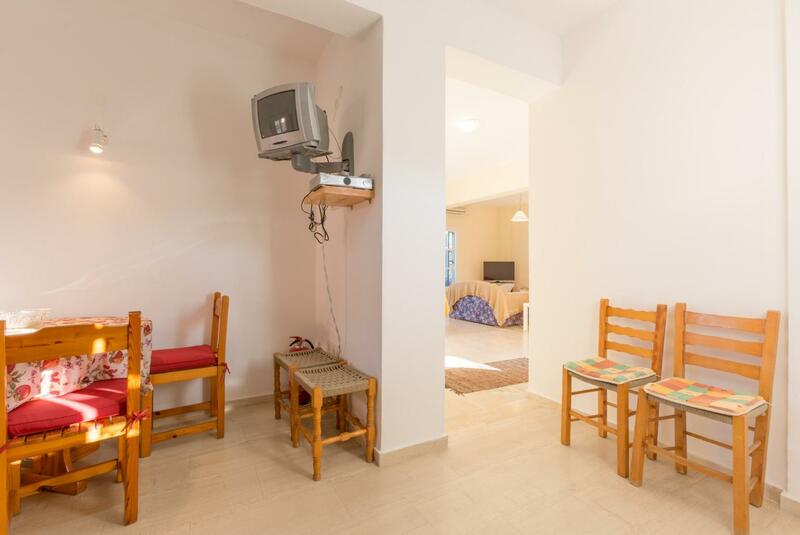 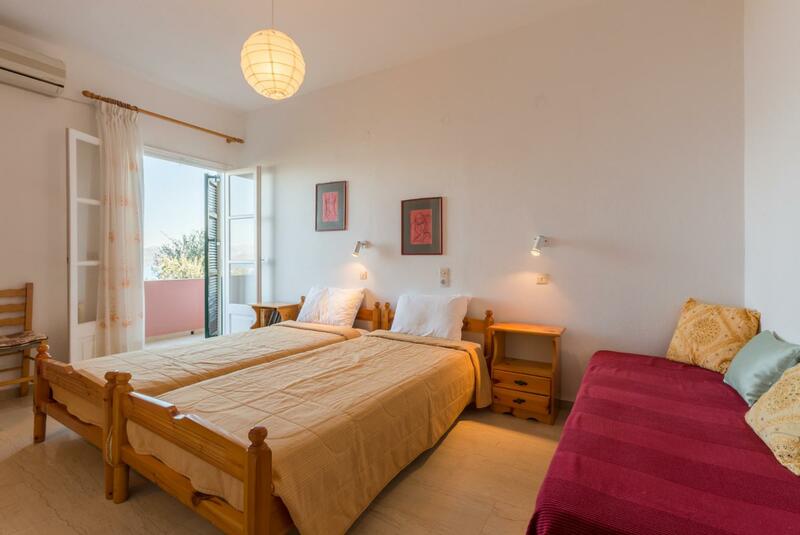 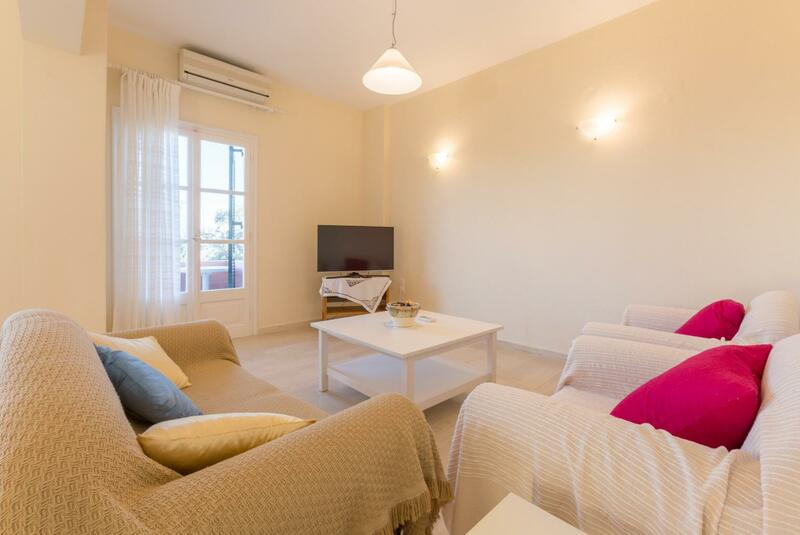 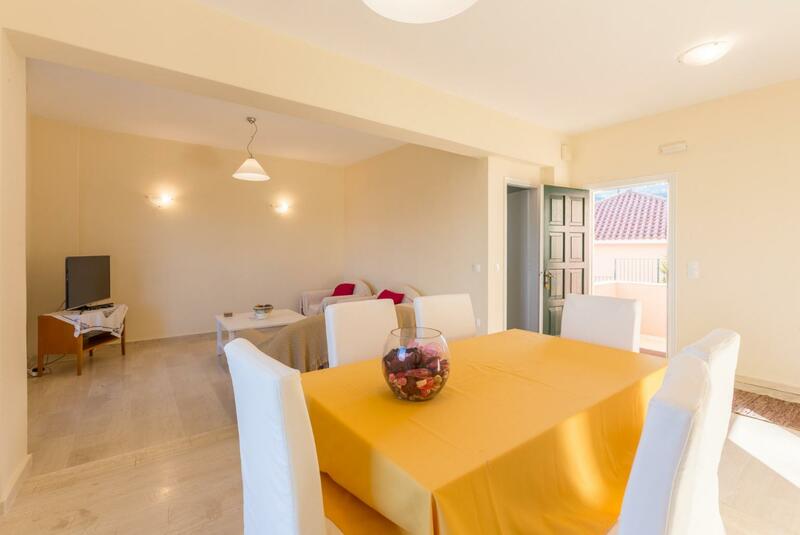 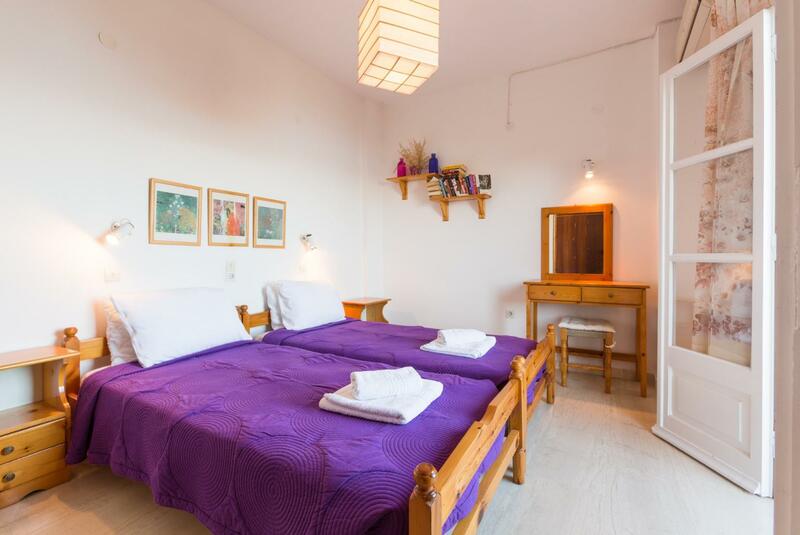 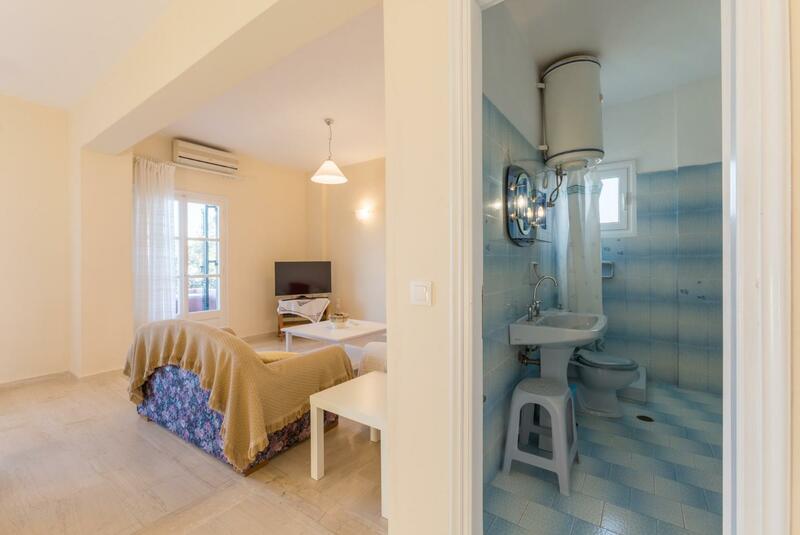 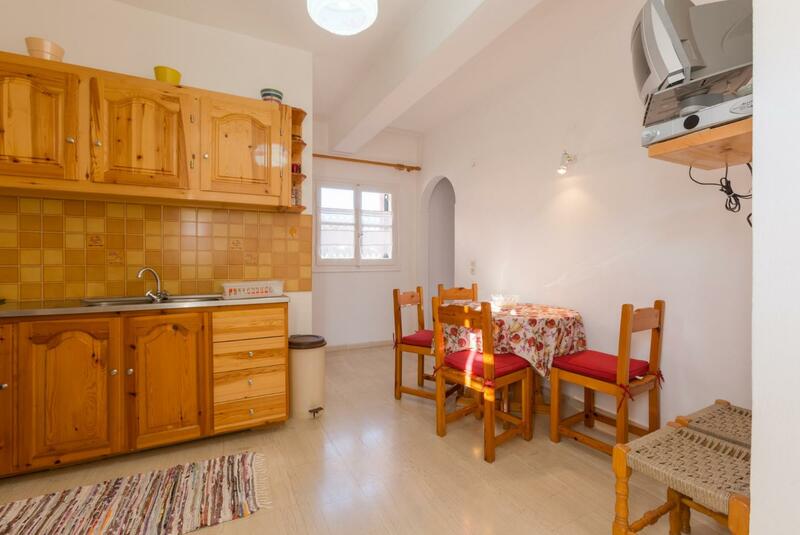 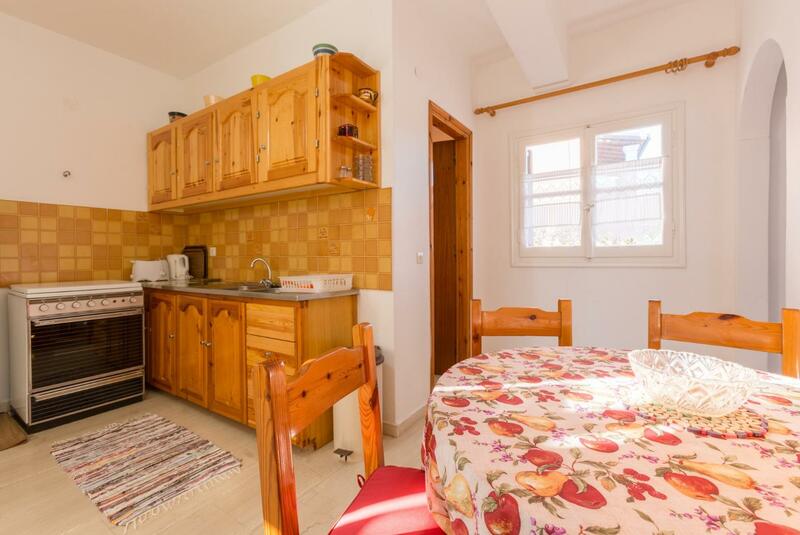 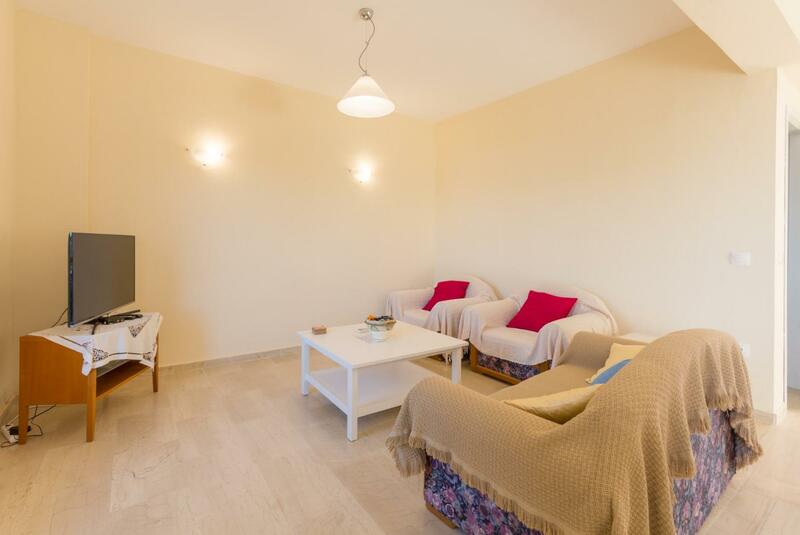 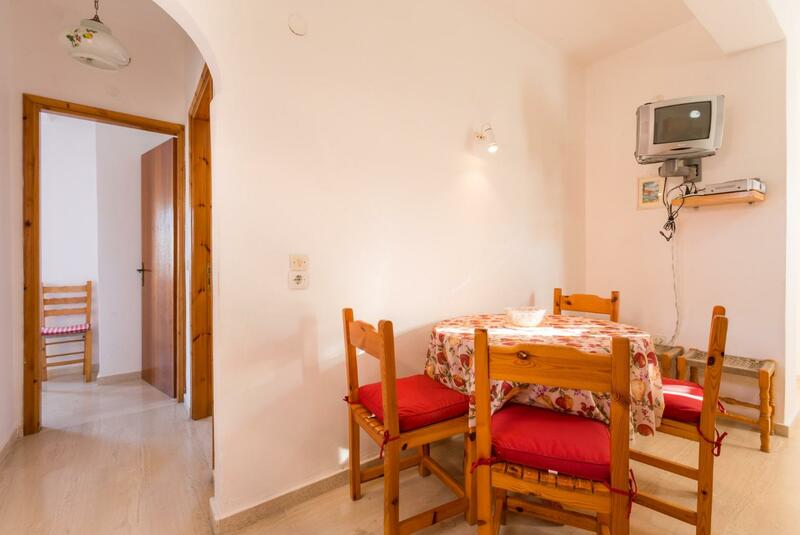 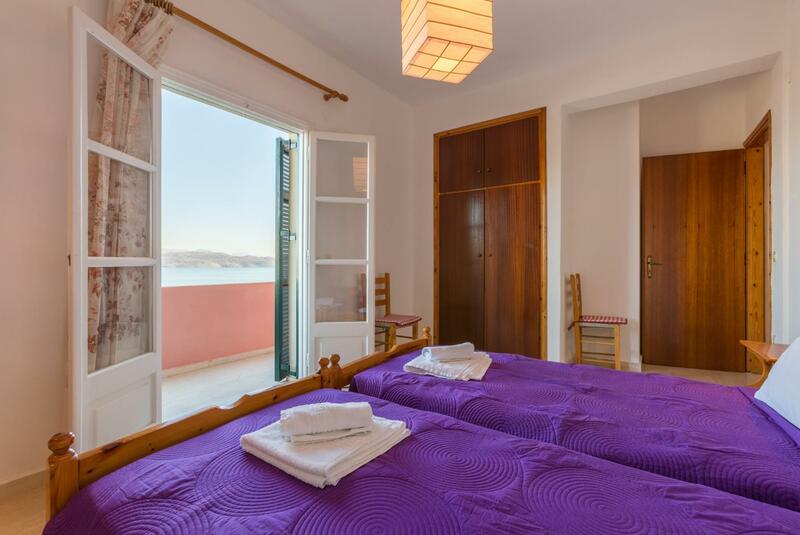 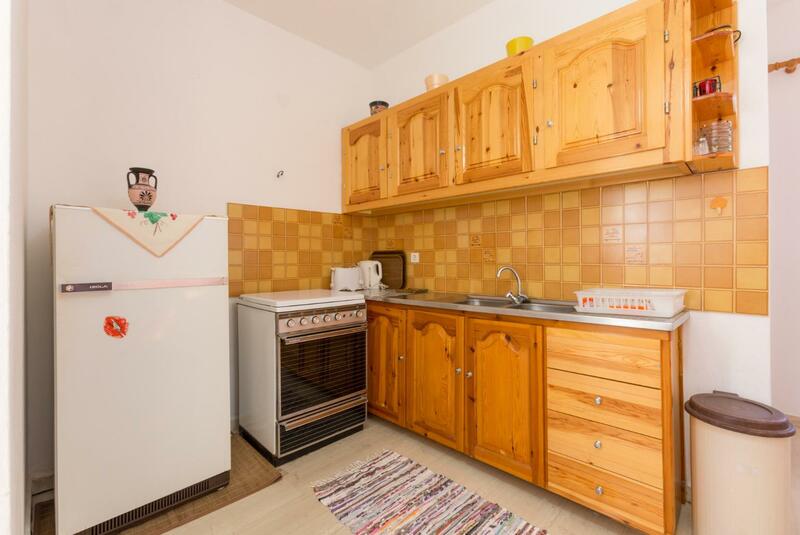 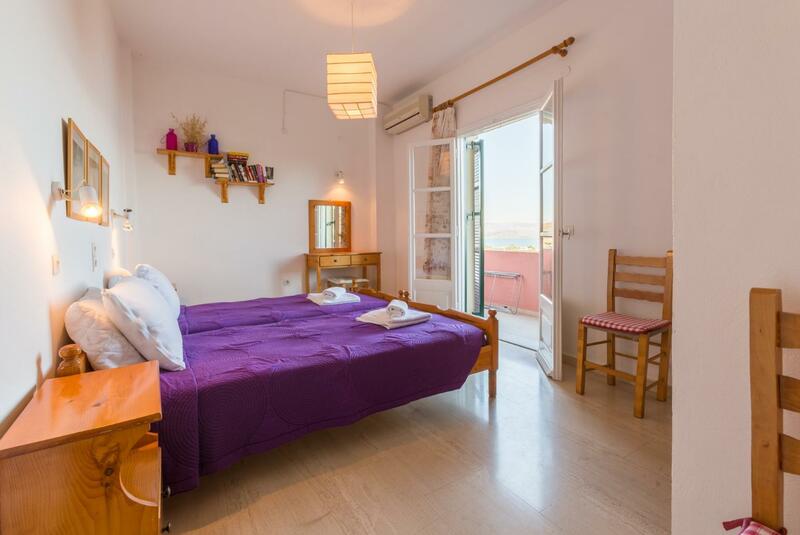 From the front door, you enter the kitchen/dining area, furnished in typical local Greek style. 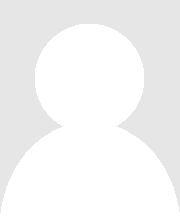 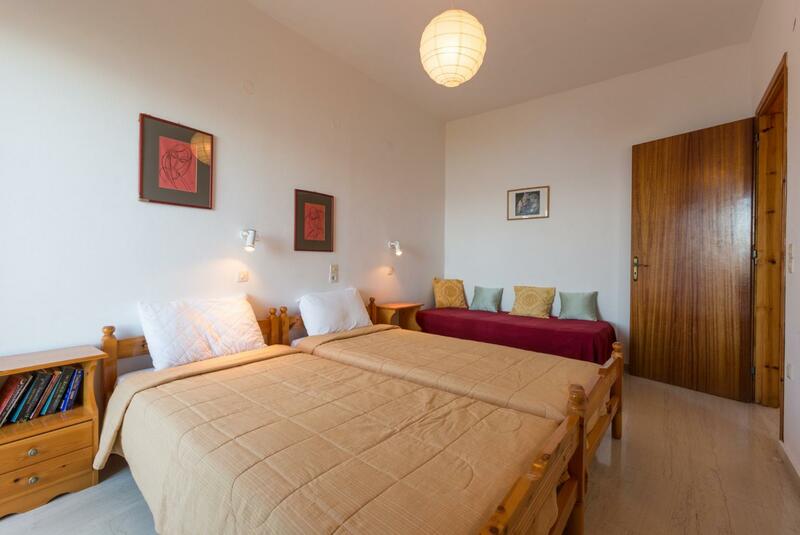 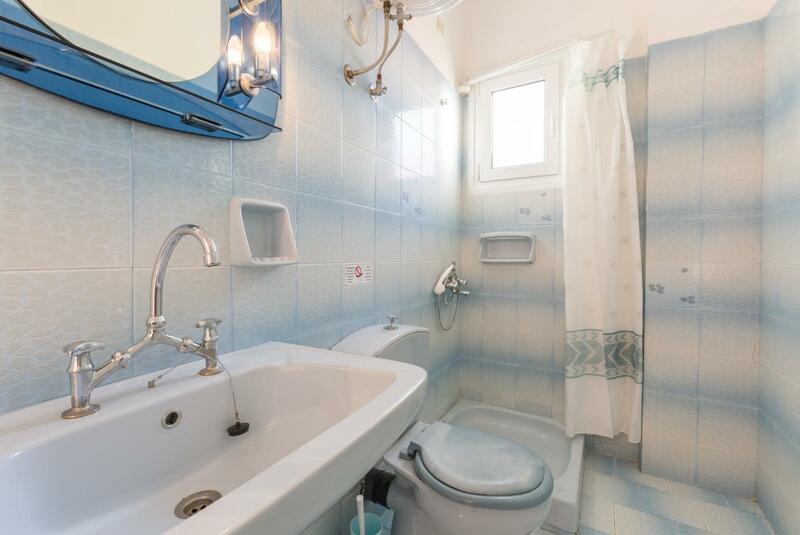 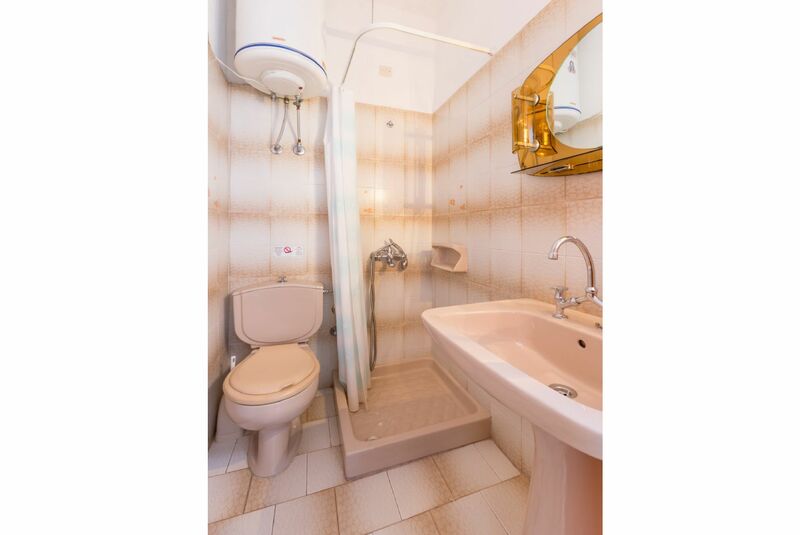 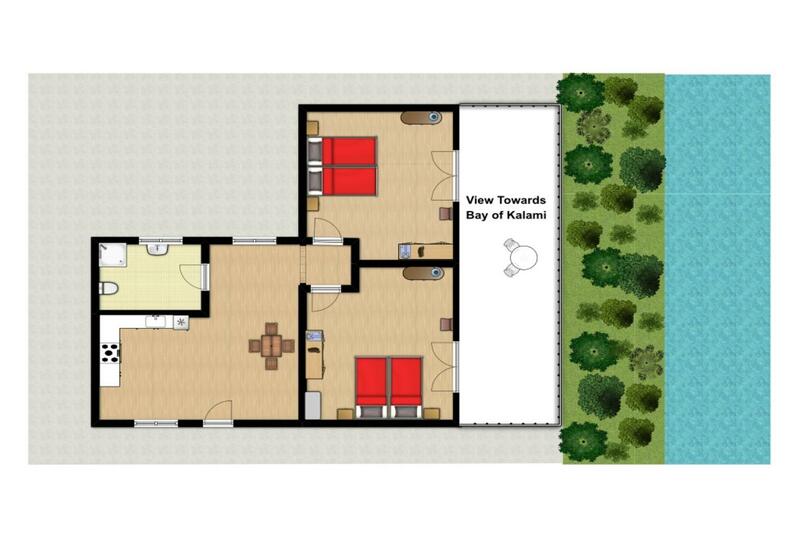 Each apartment has two twin-bedded bedrooms and a bathroom. 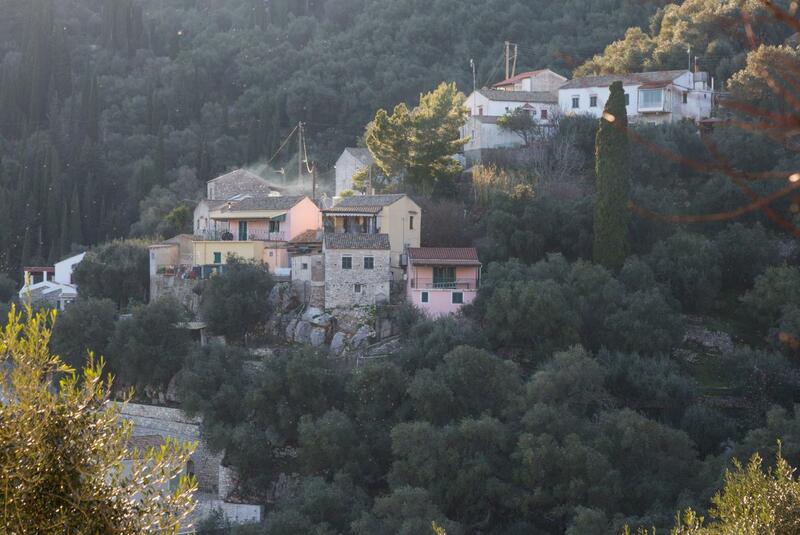 Loustri: is an unchanged Corfiot hamlet, with a kafeneion that also serves as a local shop and bakery where shopping is a uniquely friendly experience. 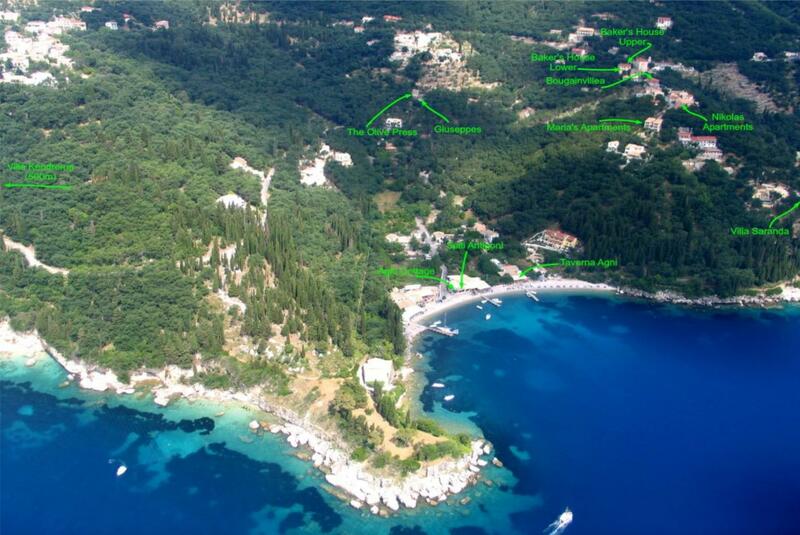 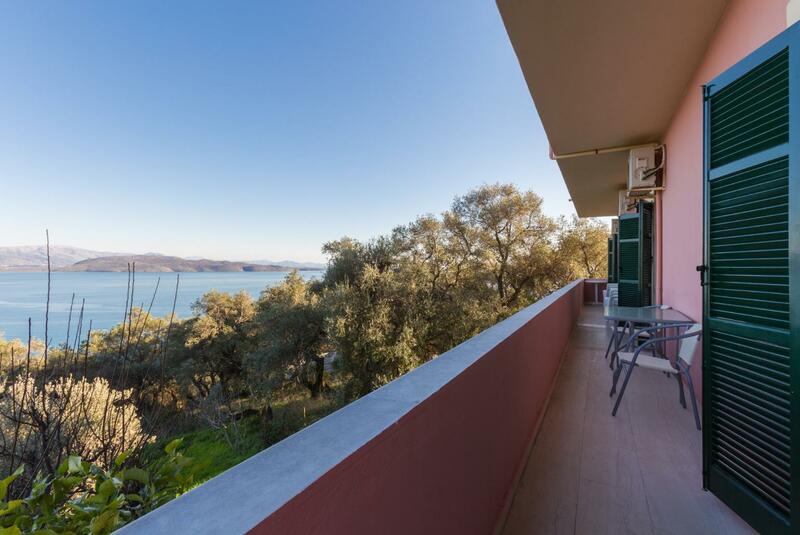 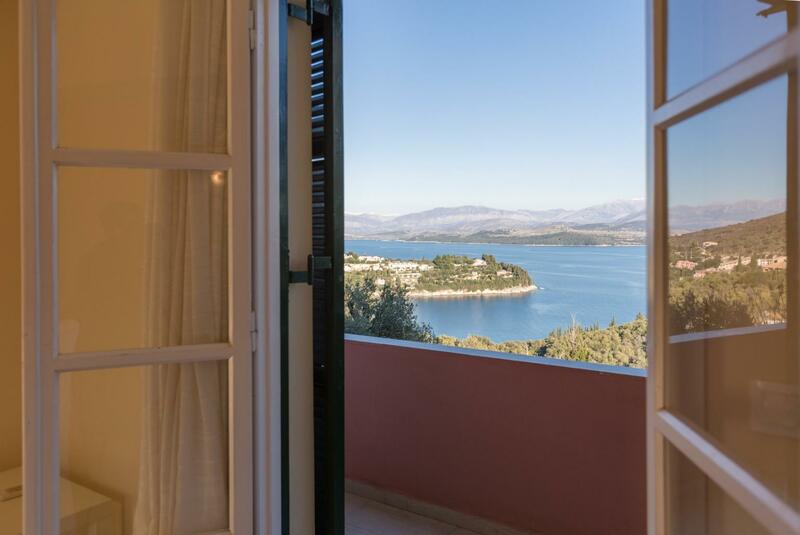 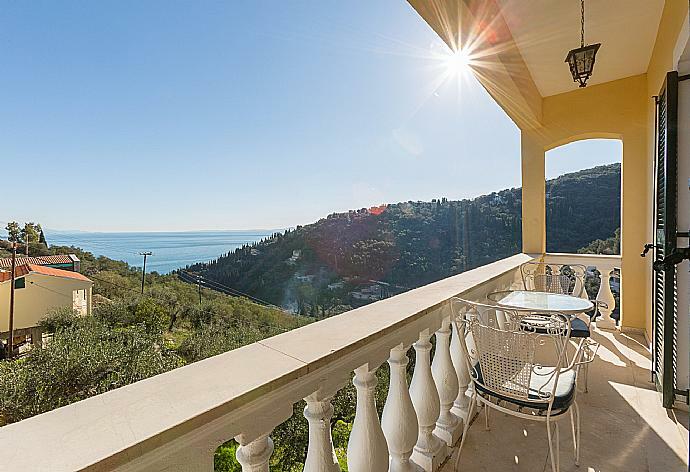 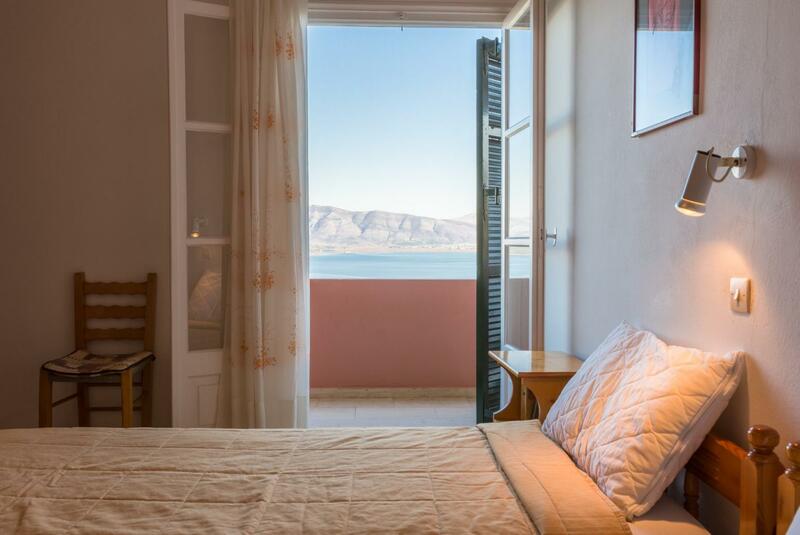 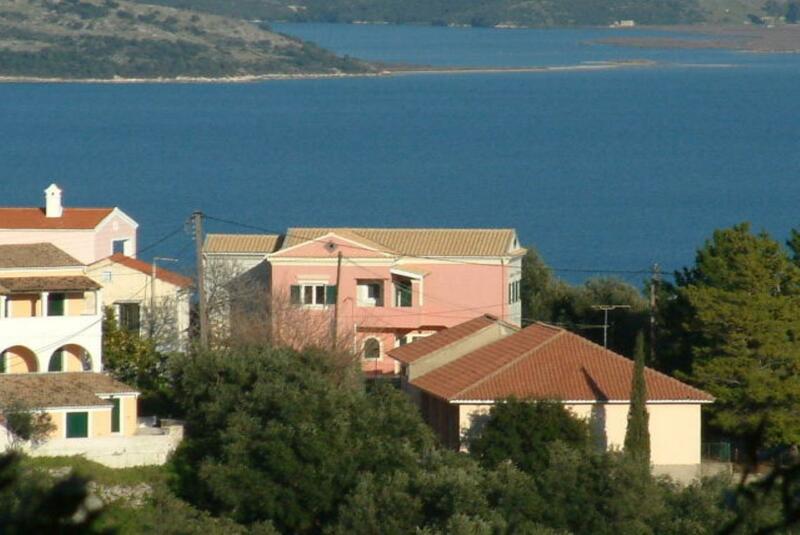 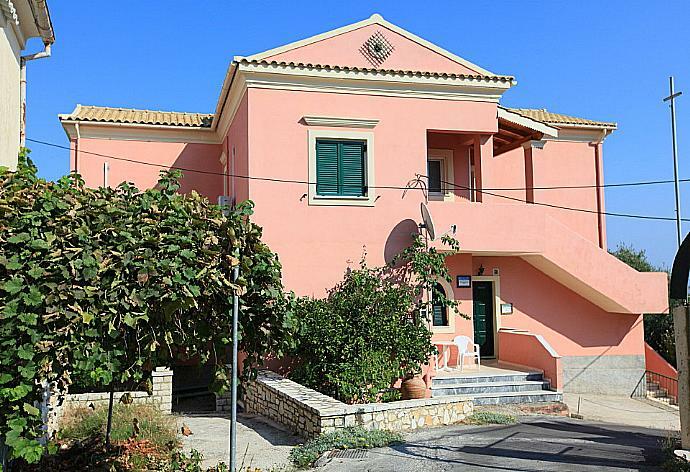 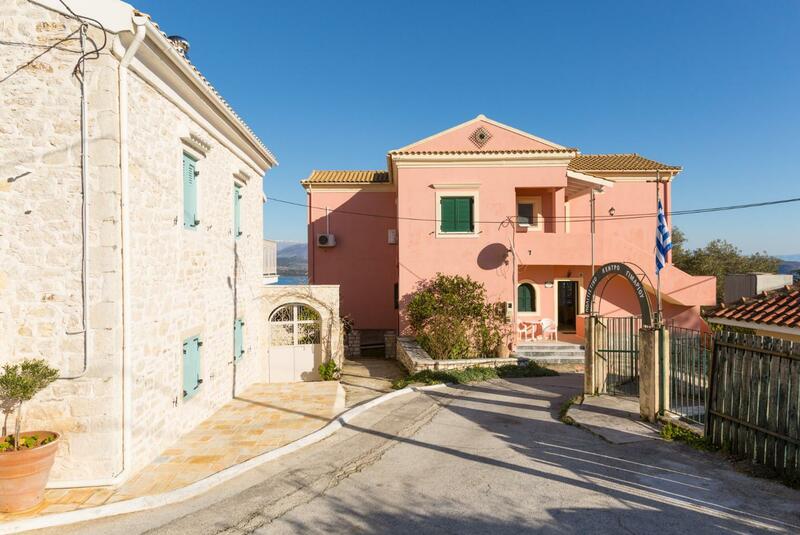 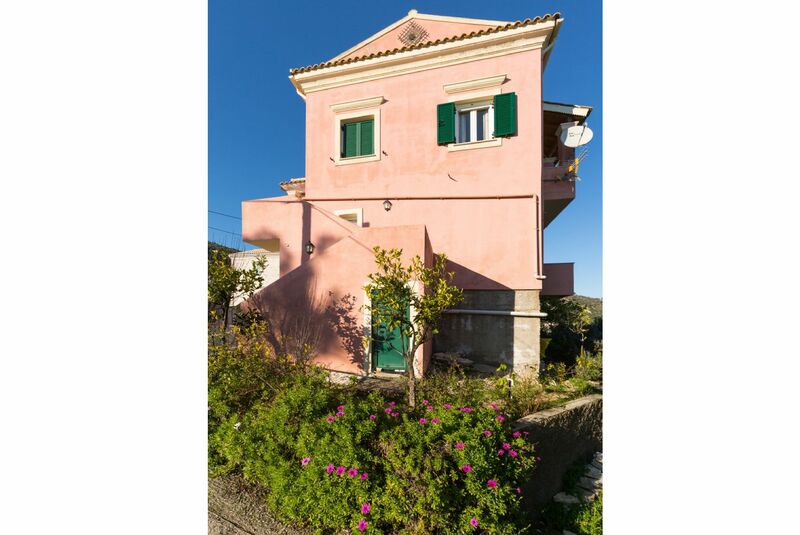 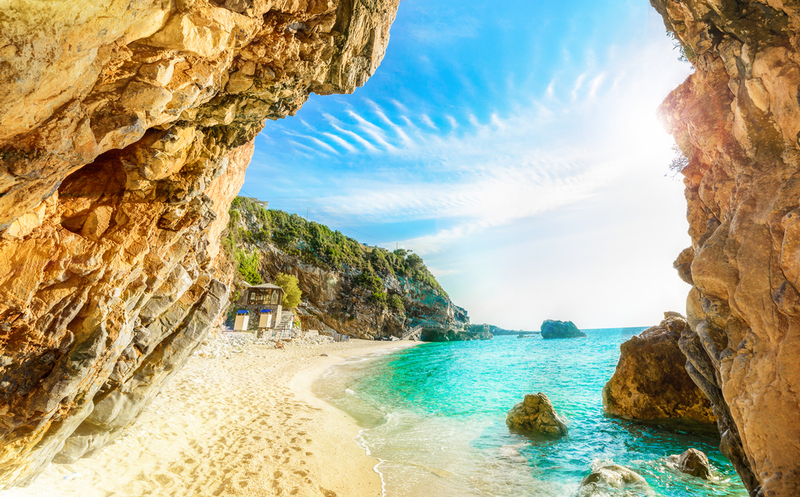 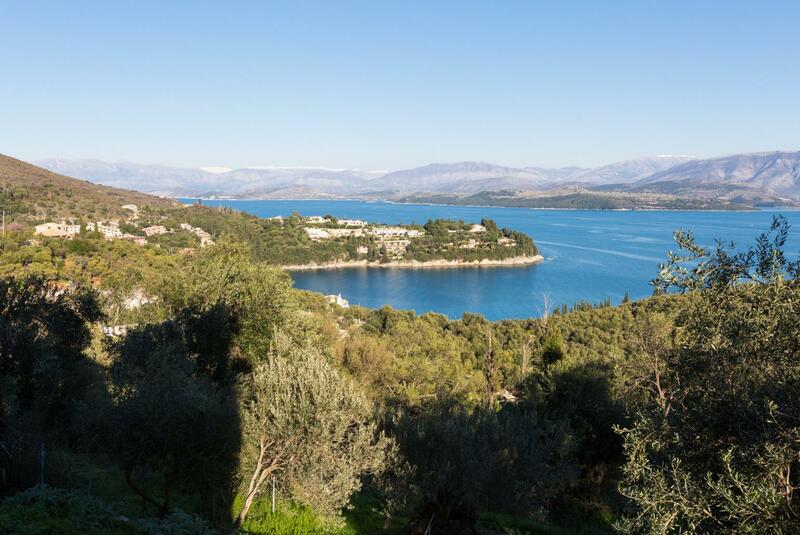 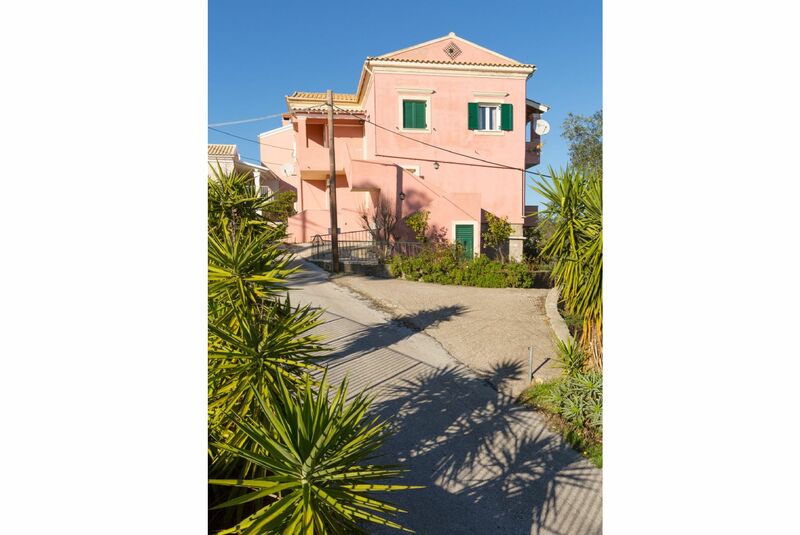 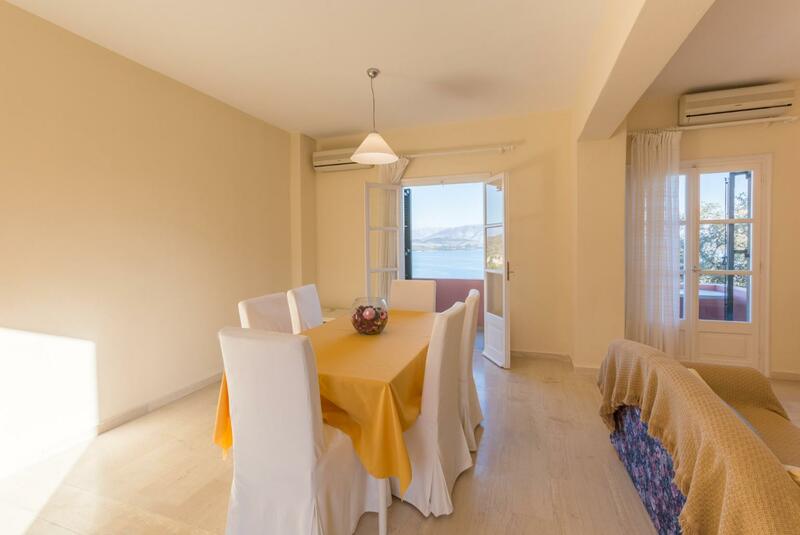 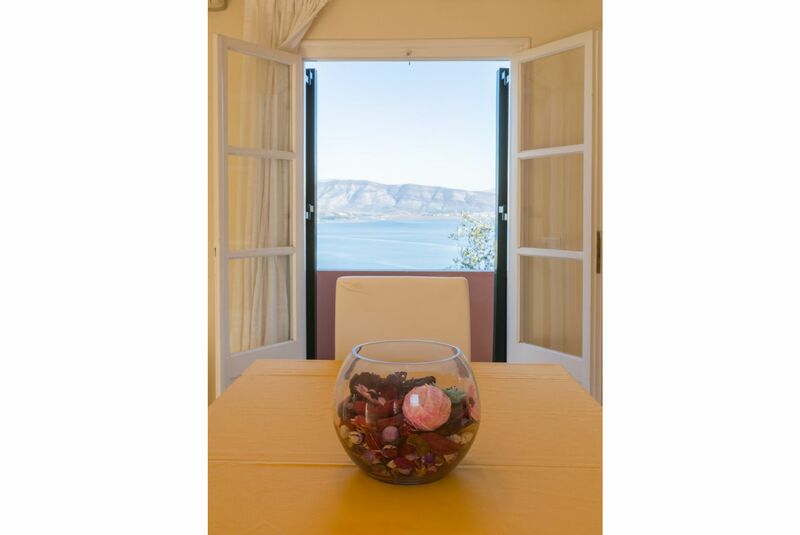 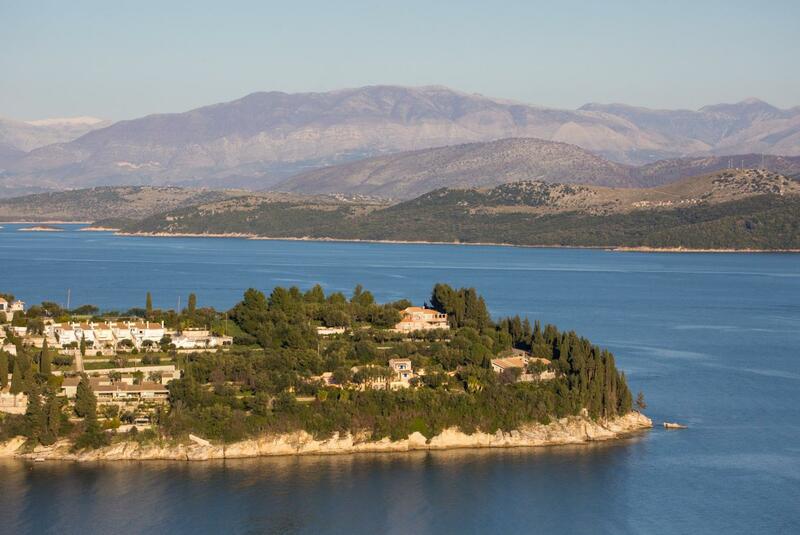 The houses of Loustri cluster around a ridge, at the end of which a road winds down to the bays of Agni, Yialiskari and on to Kalami, with beautiful beaches, excellent tavernas, and a wide range of amenities including shops and water sports.